Helping students become musically literate is central to the school, community, and church music curriculum. While there is much agreement about why we should teach sight singing and musicianship skills, there is less agreement about how we should teach those skills. Far too often students are taught to be savvy symbol decoders rather than independent literate musicians. Working from the premise that students learn musical skills in much the same order as they do language skills, participants will explore how we ‘learn’ music through hearing and imitating patterns before reading (translating notation into sound) and writing (translating sound into notation). The pedagogy also includes a sequence of instruction that results in a strong link between sound and notation. The TAKADIMI rhythm-pedagogy system, a beat-oriented system whose originators see it as evolving from Gordon’s syllables, will be incorporated. The rhythm syllables can easily be adapted to elementary through adult choral and instrumental rehearsals in the church and K-Collegiate setting. Workshop participants will also be presented with teaching strategies and techniques for integrating and applying literacy skills to appropriate repertoire. Special attention will be given to the development of curriculum maps. 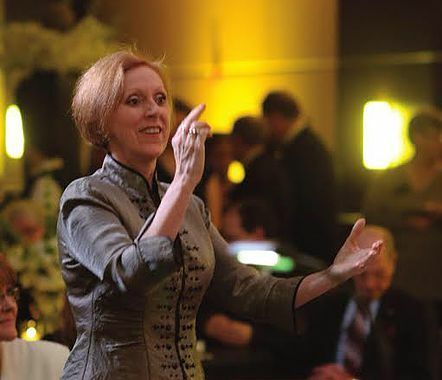 An active conductor, clinician, choral pedagogue and author, Dr. Carol Krueger has conducted festivals and honor choirs at the collegiate, high school and middle school levels in 18 states and presented interest sessions/workshops in 26 states. She is also widely recognized for her work with music literacy. Oxford University Press publishes her book, Progressive Sight Singing,which is now in its third edition. The 3-day workshop with Dr. Krueger is $140 per person. This price includes lunch each day in the Baylor School dining hall. 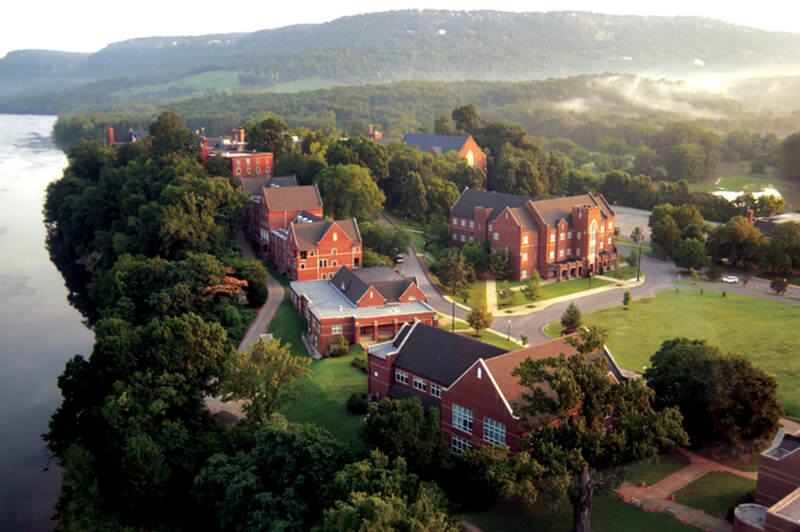 Nestled along the Tennessee River with stunning views, the Baylor School is an independent day and boarding school for grades 6-12 in Chattanooga. Located just two hours from Atlanta GA, Birmingham AL, Nashville TN, and Knoxville TN - and intersecting interstates 24, 59, and 75 - Chattanooga is an accessible and vibrant community in which to grow, work, play, and learn.